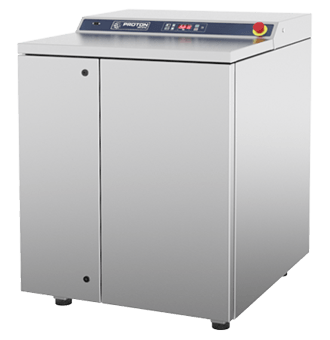 The N250M/ N400M generators utilize membrane technology to produce high purity nitrogen from external compressed air sources. The generators are space-saving solutions that maintain quiet operation. 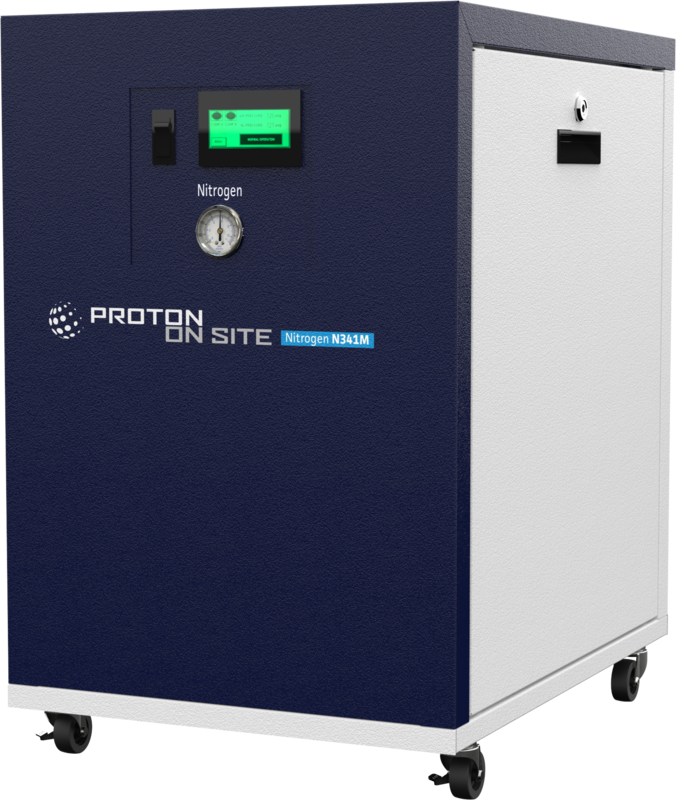 The N341M generator utilizes membrane technology to produce high purity nitrogen consistently on-site. 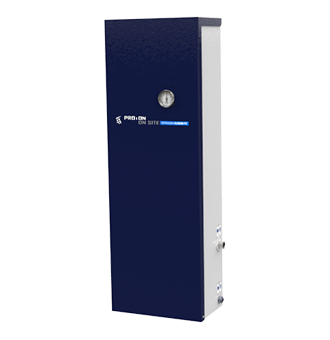 Equipped with an internal oil-free compressor, the unit suits environments where external compressed air is not available. 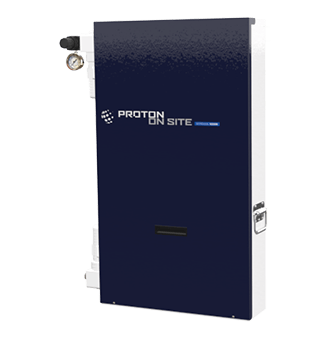 The G4800 laboratory-sized hydrogen generator is designed for multiple GC, FID and carrier gas applications. The G4800 is the ONLY generator large enough to handle all carrier gas requirements. 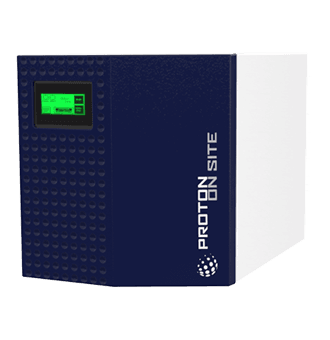 The N380M-TV wall-mountable generators utilize membrane technology to produce high purity nitrogen from external compressed air sources. The unit is configurable for high-flow concentration applications. The N34M/ N60M/ N75M/ N120M generators utilize membrane technology to produce high purity nitrogen from external compressed air sources. 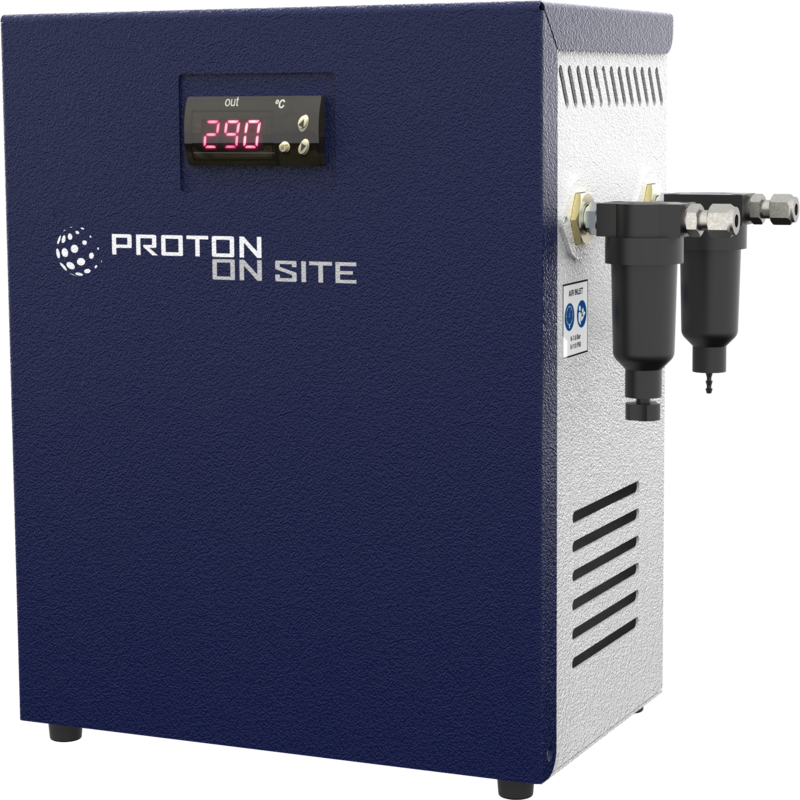 The N6P/N61P generators use PSA technology to produce ultra high purity nitrogen on-site. 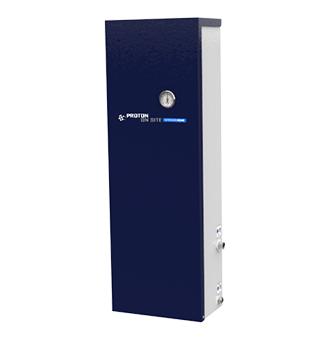 Equipped with an internal oil-free compressor, N61P suits environments where external compressed air is not available. 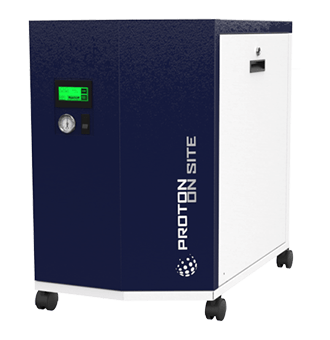 The N600P bench-top generators utilize PSA technology to produce consistent ultra high purity nitrogen from external compressed air sources. The generators are equipped with efficient catalyzers.